Thank you for visiting my website. If you have any questions please do not hesitate to contact me. 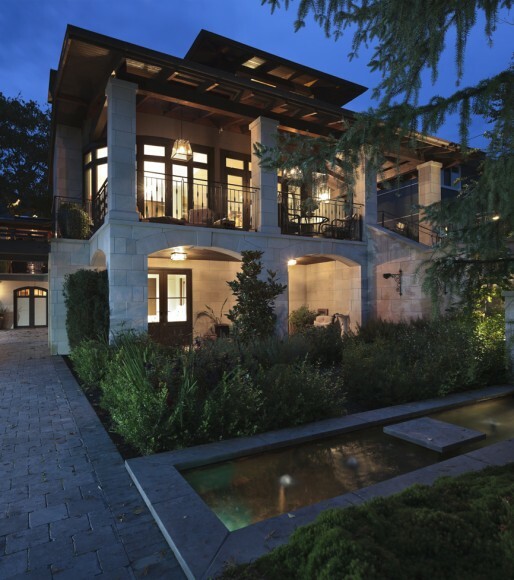 Karl Gustavson Architect is a Vancouver architecture firm with decades of experience. The firm's principal, Karl W. Gustavson, established his own firm in 1985 to focus his experience on projects that required a sensitive approach to design while recognizing the realities of the site, localized community context and budgets. 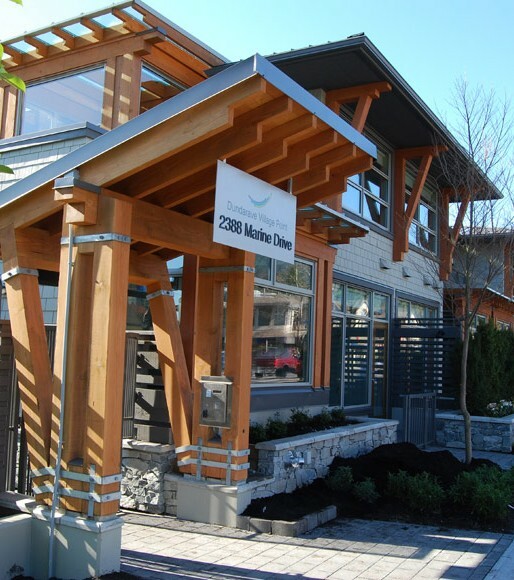 He believes in active involvement in his own community and as such has taken a lead in the District of West Vancouver Zoning Review. His commitment to the greater design community has lead him to take on the role of Registrar for the AIBC in addition to functioning as an expert witness. Winner of the prestigeous Heitage B.C. 2012 Award of Honor. 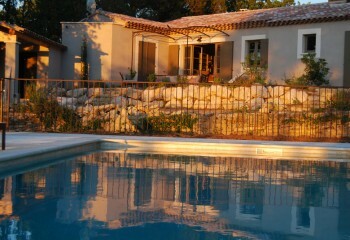 A Provence-inspired remodeled farmhouse which blends modern comforts with rustic charm. 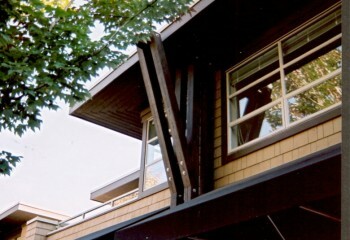 This family home makes a personal statement about scale, sustainability and a long term perspective for aging in place. 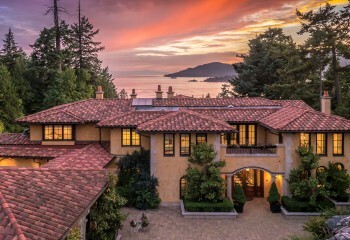 This is a magnificent family home designed with large hallways and an elevator to accommodate aging in place. 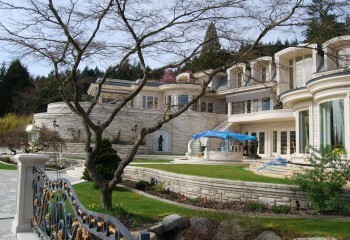 The first Certified Gold “Built Green” project in West Vancouver. 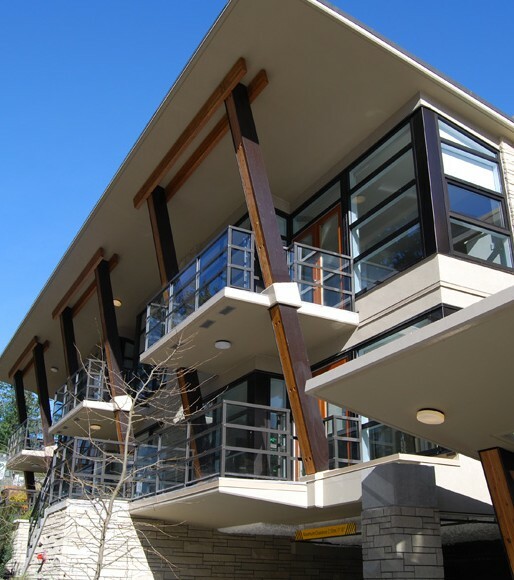 As the gateway to Ambleside in West Vancouver, this Parkview Place project was designed to take advantage of the park views with the incorporation of the sloped roof. 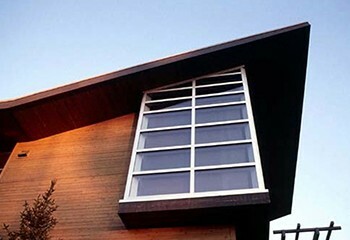 A master plan was developed of the entire Capilano Golf Course site resulting in a multi-phase redevelopment with additions to the existing heritage clubhouse. Phase One is now complete which included all the back of house facilities. 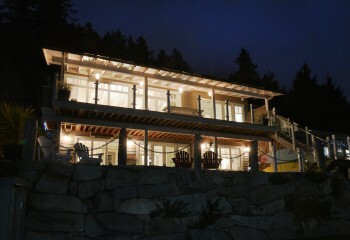 This home is on a spectacular site settled next to Lighthouse Park and includes old growth Douglas Firs. 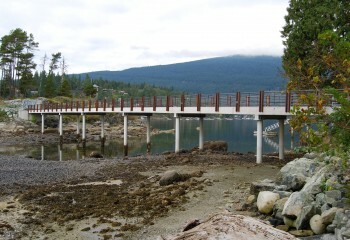 Located in the village of Belcarra, this challenging project involves a bridge connecting one home on the mainland and one on Hamber Island. 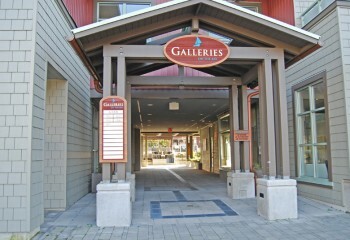 Waterfront Place is located near the heart of Dundrave Village. Originally the site of a dental clinic, the new building emulates the early Westcoast modern building with its sweeping roof and bold massing. 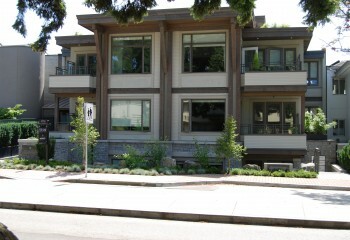 This mixed use infill project won numerous awards for its sensitive integration into the community. In this heart of Horseshoe Bay, the project includes a mix of live work studio units off the lane allowing for a variety of uses, residential on the upper floors, and retail at grade along the two main frontages. 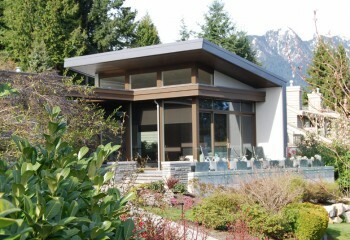 A state of the art hillside residence incorporating the highest quality materials and craftsmanship. 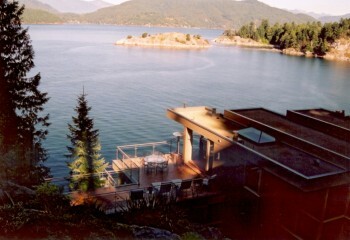 Located in West Vancouver, this waterfront home is set into the natural rock face. 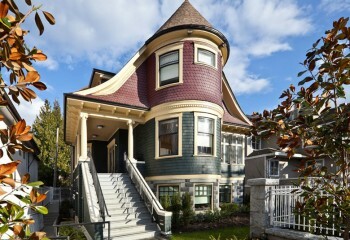 This craftsman style home is located a short drive from downtown Seattle in Bellevue, Washington. 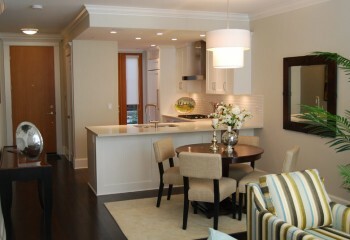 Set in an area of cottage style homes with very mature gardens the challenge was to fit in with an upscale feel. 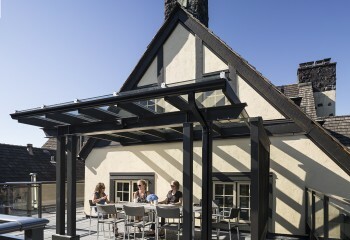 All of our projects are driven by principals of sustainable design as governed by LEED and BUILT GREEN. 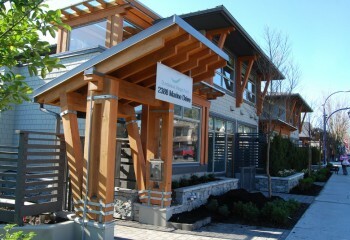 We are proud to announce our most recent Built Green Gold Certification for Dundarave Village Point. Since the establishment of his firm, Karl has become recognized for his complete involvement in all aspects of every project. 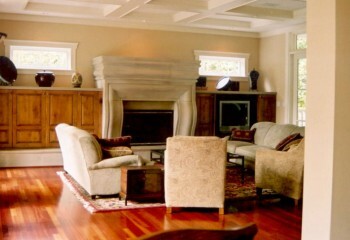 He brings a depth of experience and knowledge that has benefited all of his clients. Learn more about Our Approach.